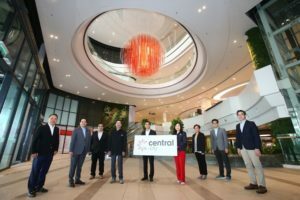 Central Pattana Plc (CPN), a Thai retail property developer, has recently launched the first overseas project “Central i-City”. Central i-City is in i-City Ultrapolis, a lifestyle hub in the capital of Selangor, Malaysia, which the Malaysian government has pushed forward to become a complete tourist destination and “Malaysia Cyber-centre”. 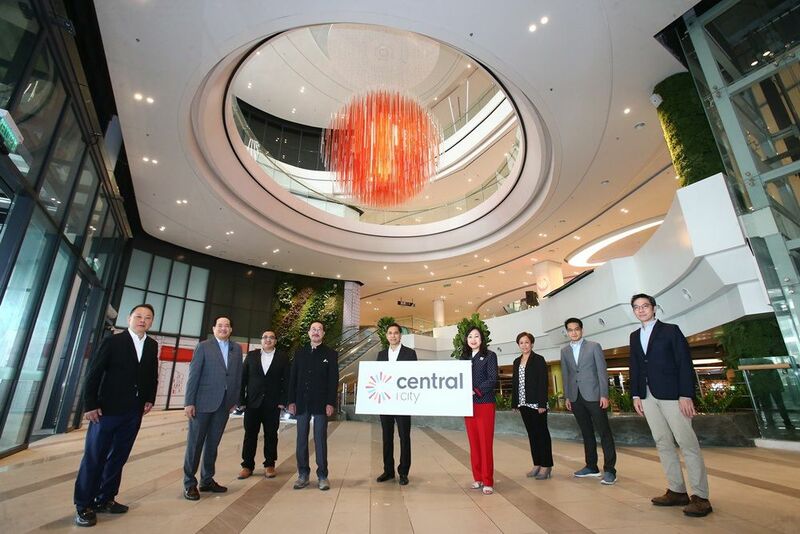 Preecha Ekkunagul, CEO of CPN, said: “Central i-City is our first overseas project to underline our position as a property developer and it is our first step to move forward to be the global player by expanding our business to regional market. “Central i-City will be the best lifestyle shopping centre, completing the aspirational lifestyle of the community in Shah Alam and Klang.